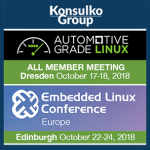 Konsulko Group is very pleased to be a sponsor of OpenFest, November 3-4, 2018 in Sofia, Bulgaria. 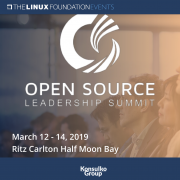 As a team of embedded Linux and Open Source Software community and industry veterans, we are always happy to support important OSS events. 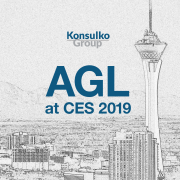 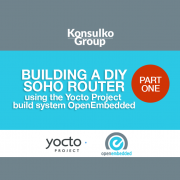 Headquartered in California, Konsulko works with customers throughout North America, Europe and Asia to develop and maintain Open Source-based solutions for products. 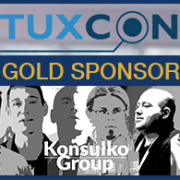 Our European subsidiary, Konsulko Ltd is based in Sofia.